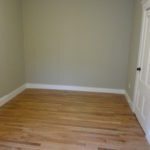 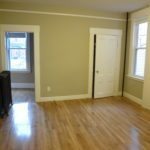 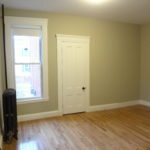 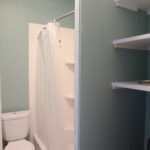 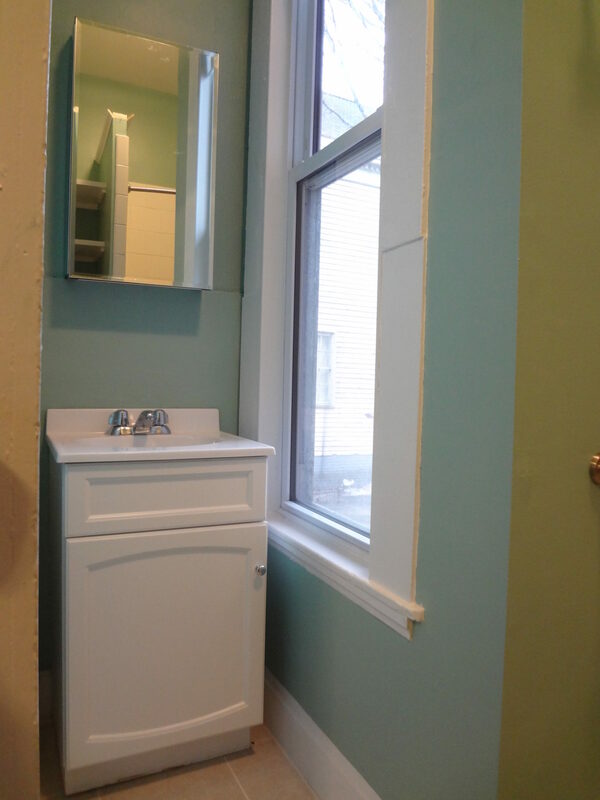 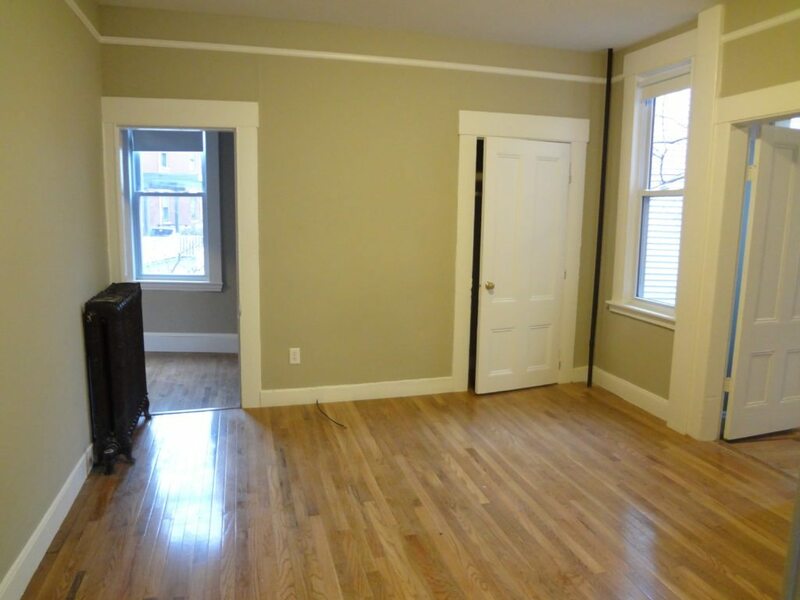 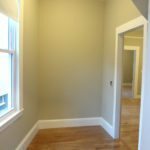 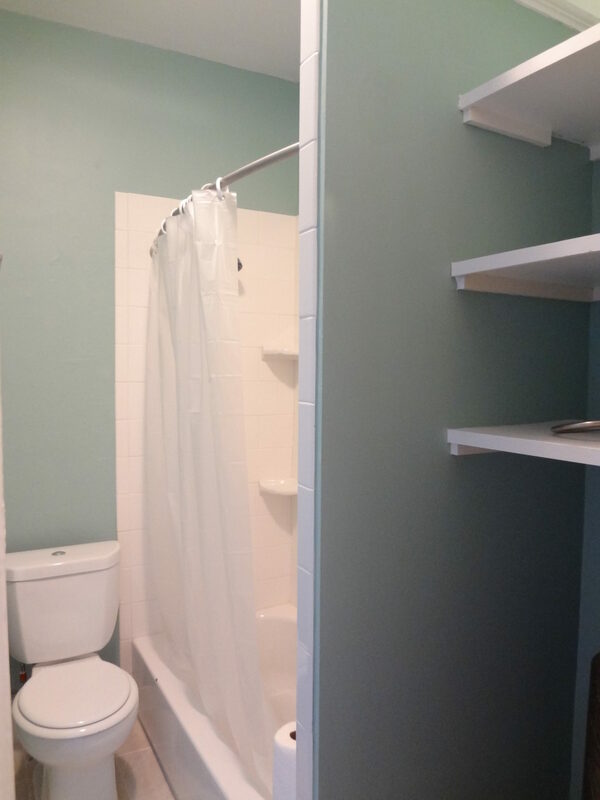 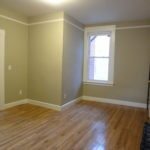 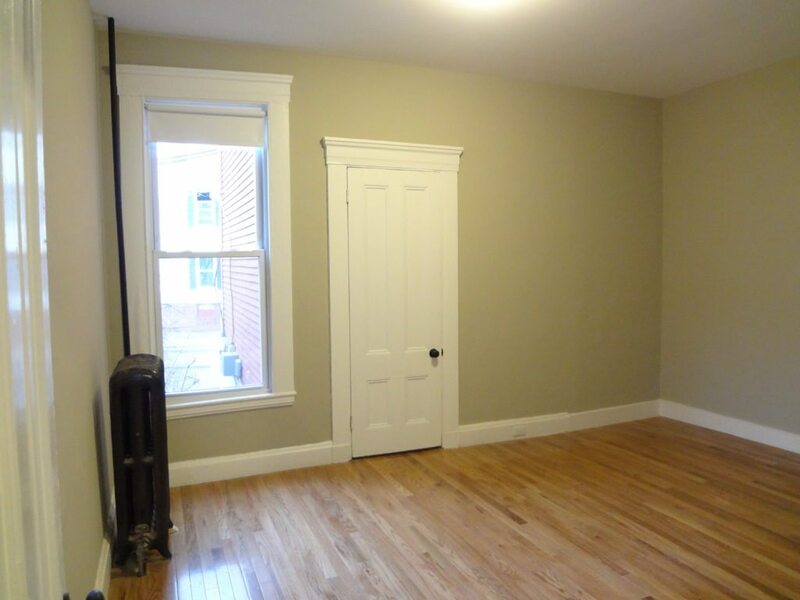 Cute one bedroom on the first floor in great West End neighborhood. 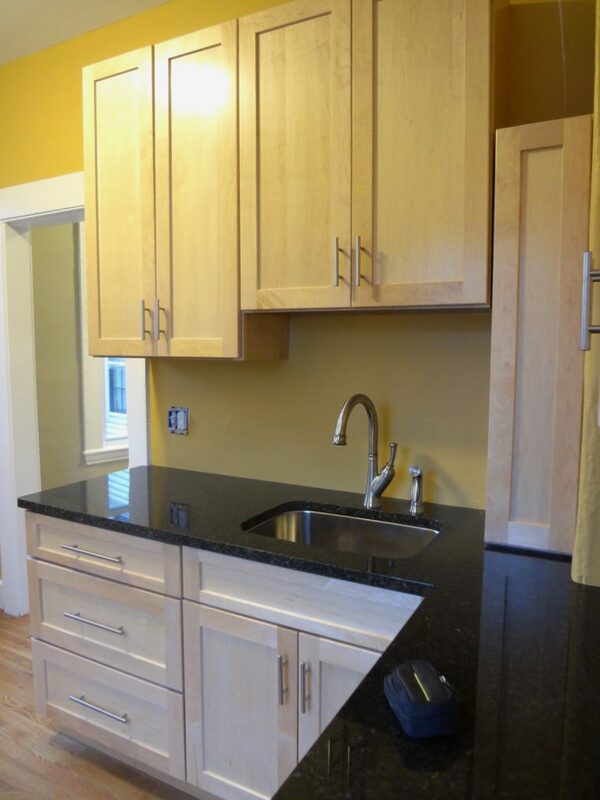 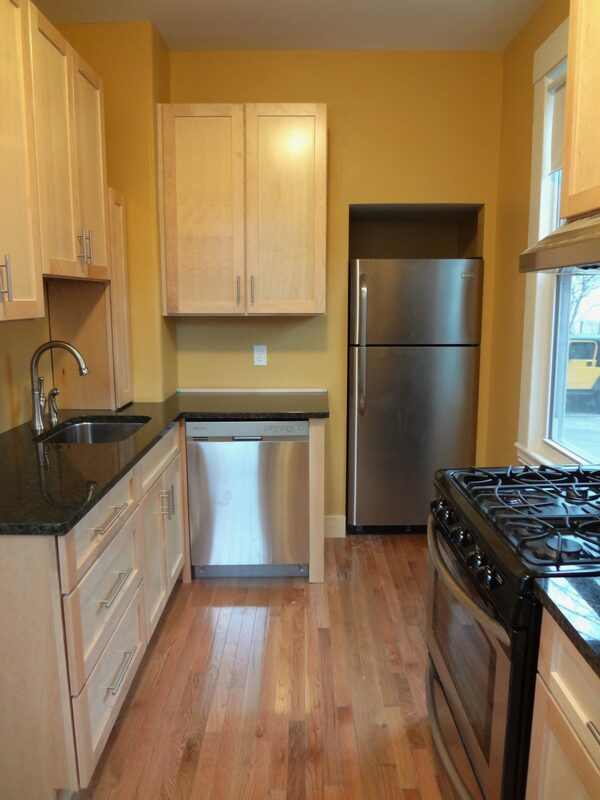 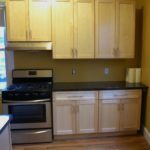 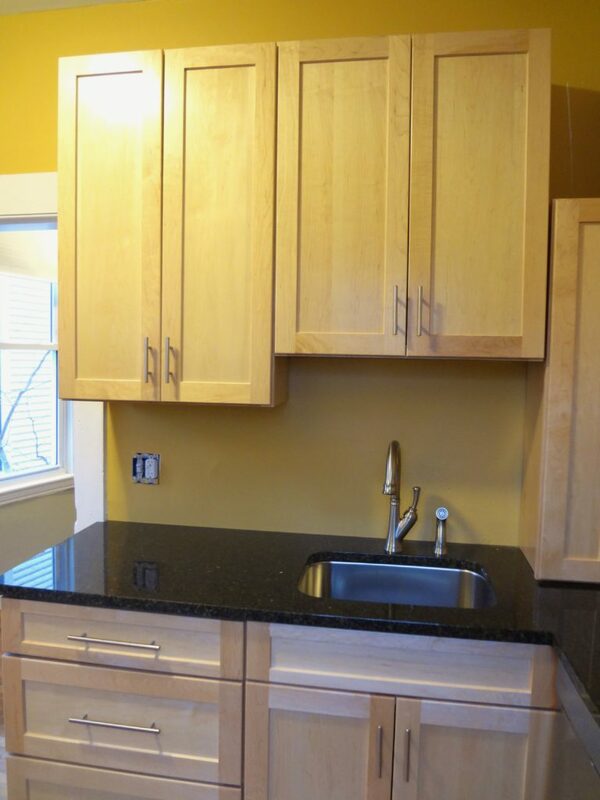 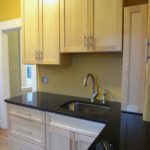 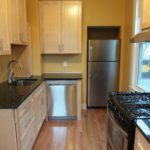 Brand new kitchen with granite counter-tops, tall cabinetry and stainless steel appliances (including dishwasher!). 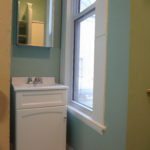 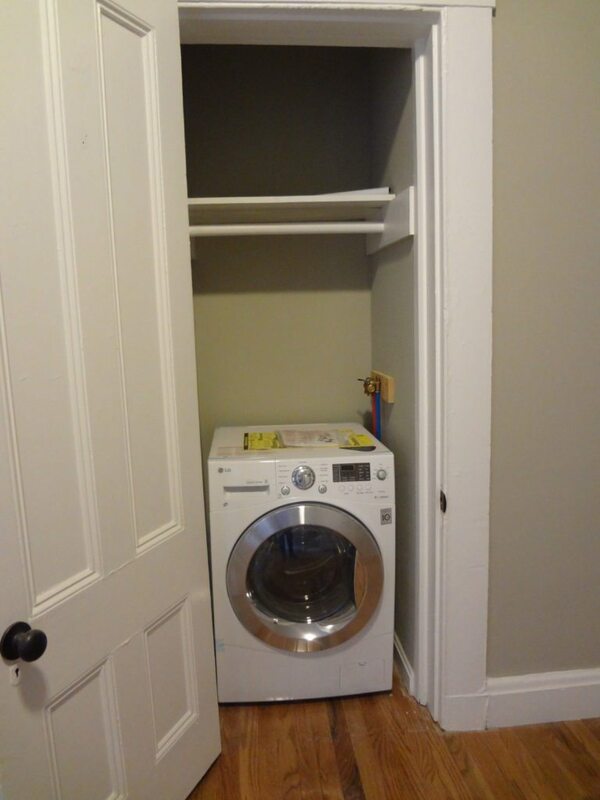 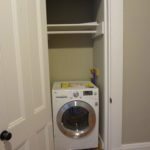 Extremely convenient combo washer/dryer in unit. 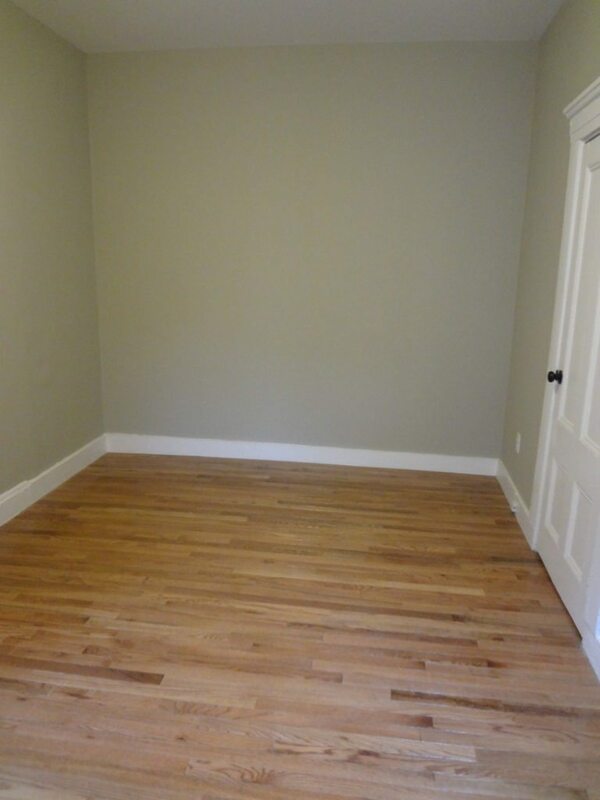 New hardwood flooring throughout. New tile in bathroom. 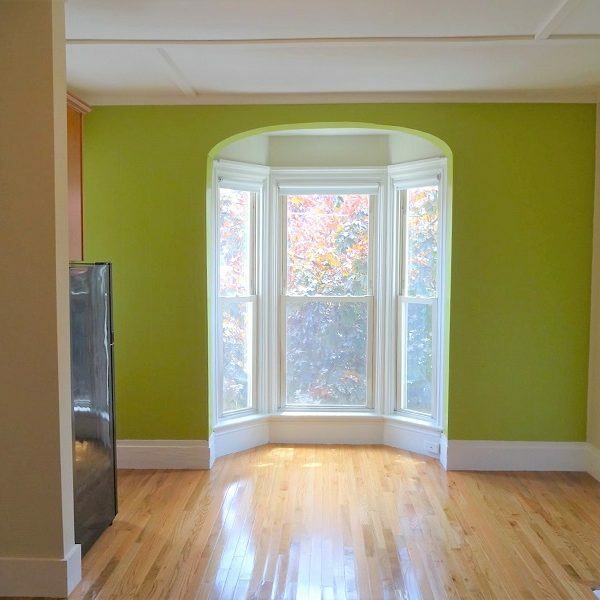 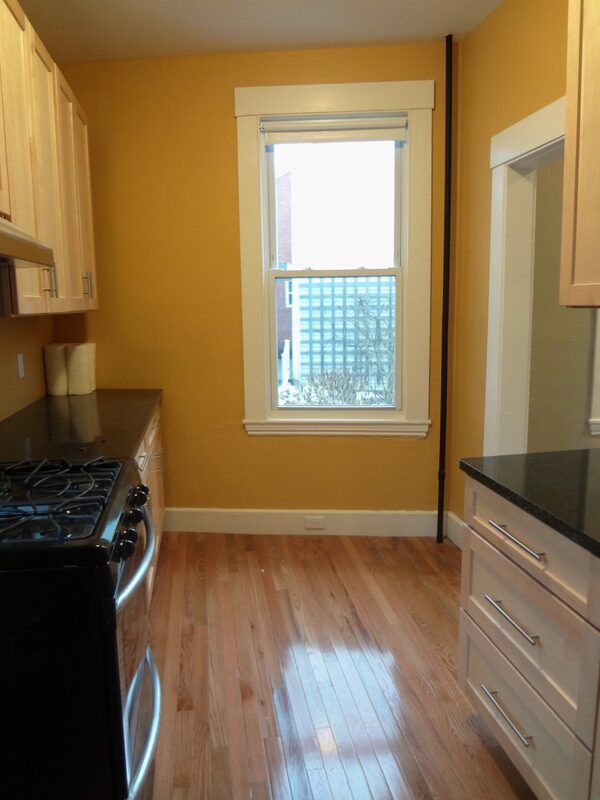 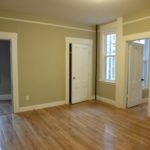 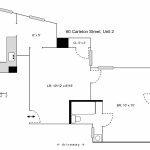 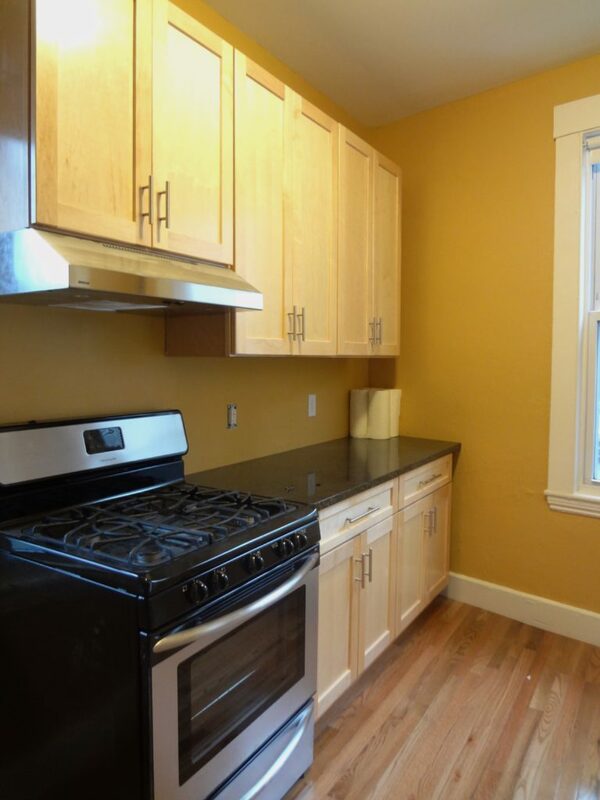 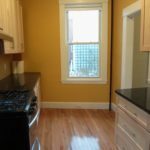 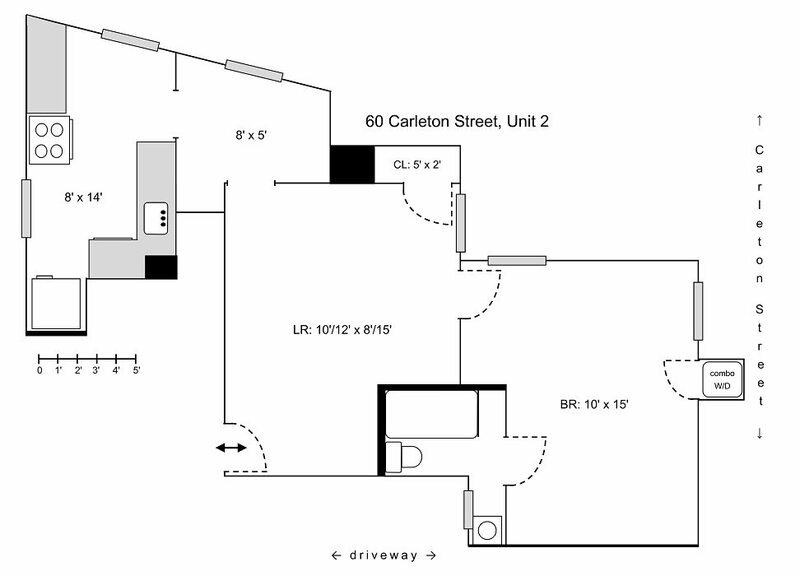 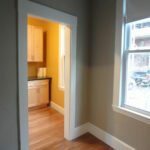 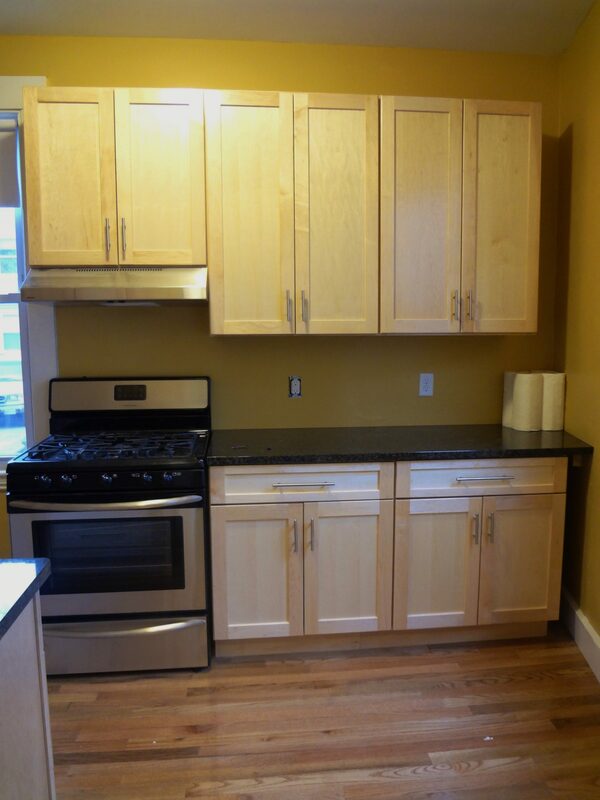 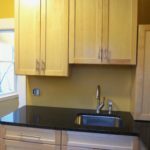 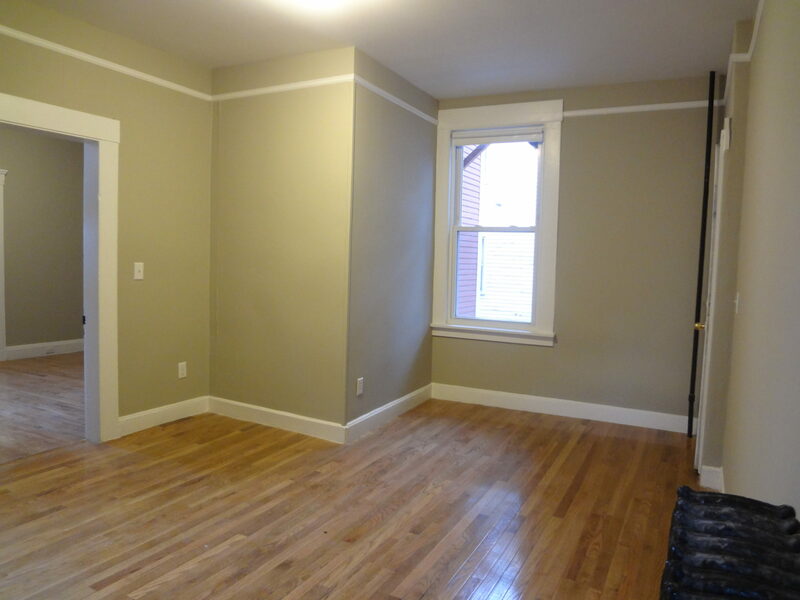 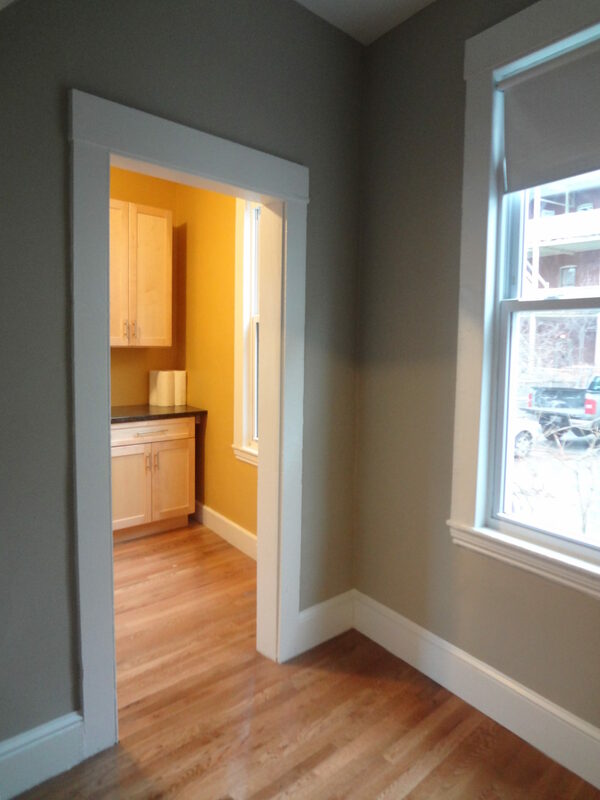 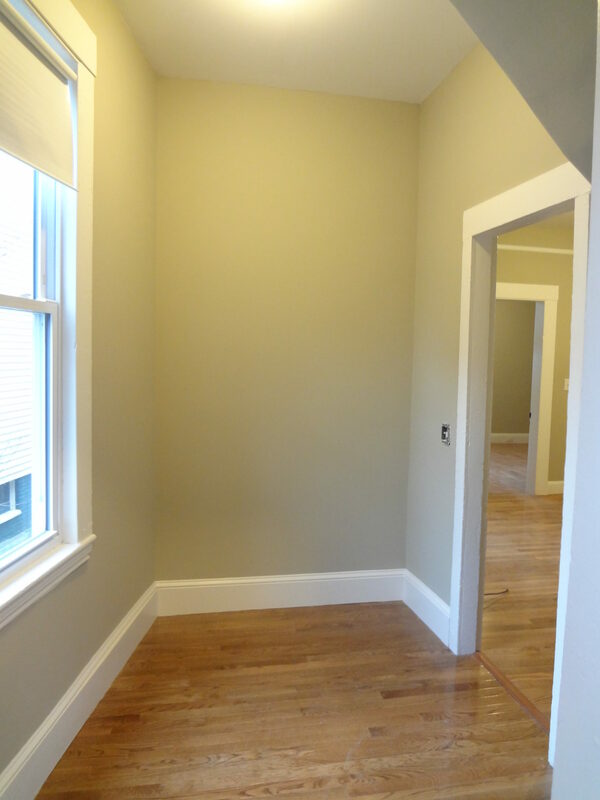 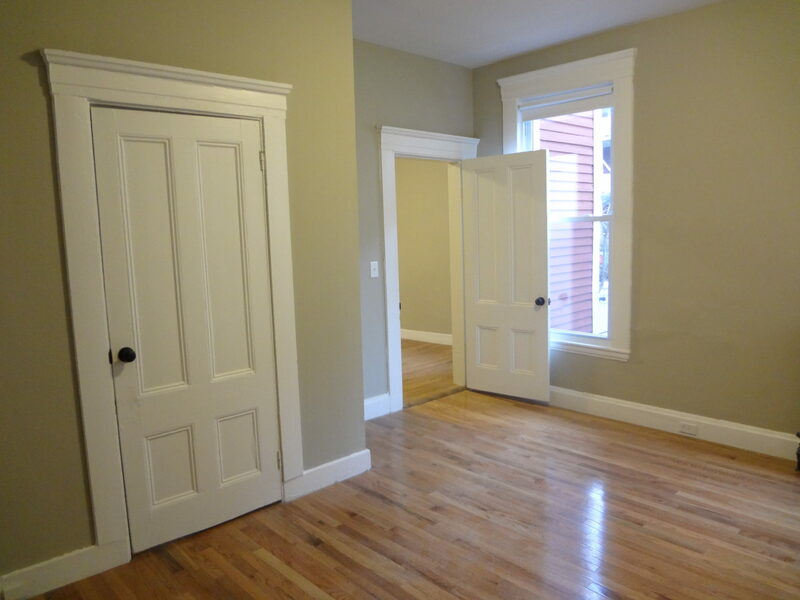 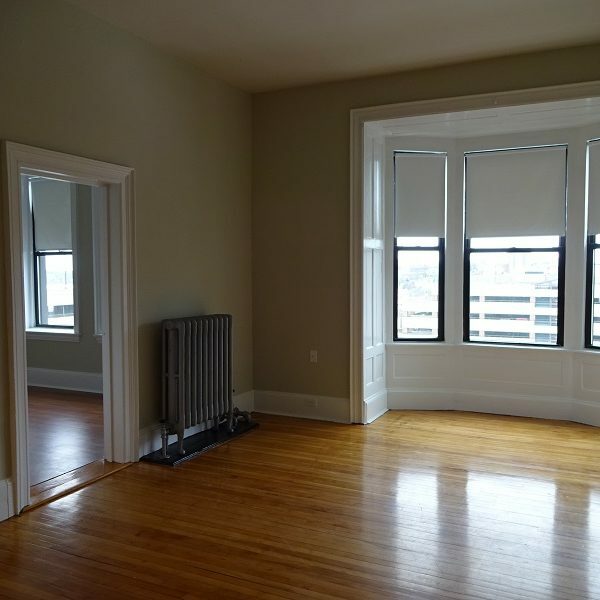 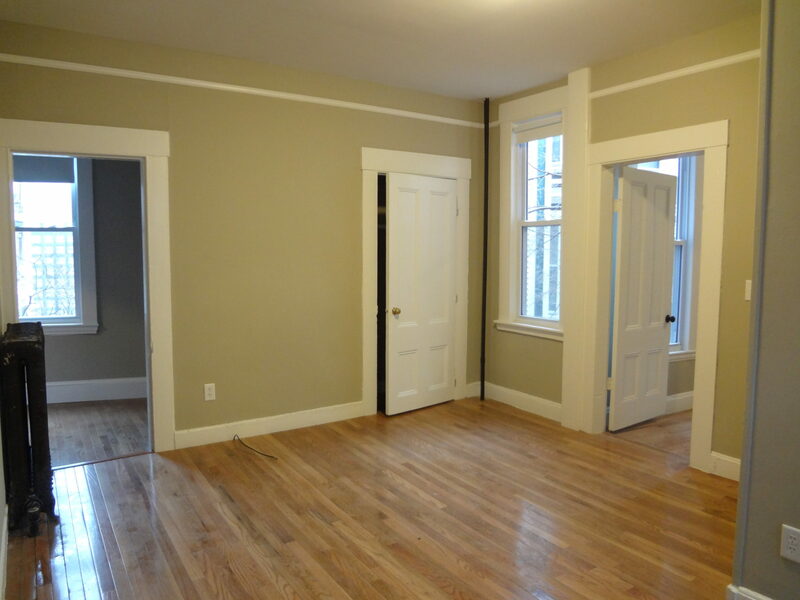 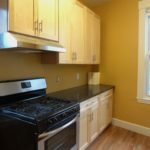 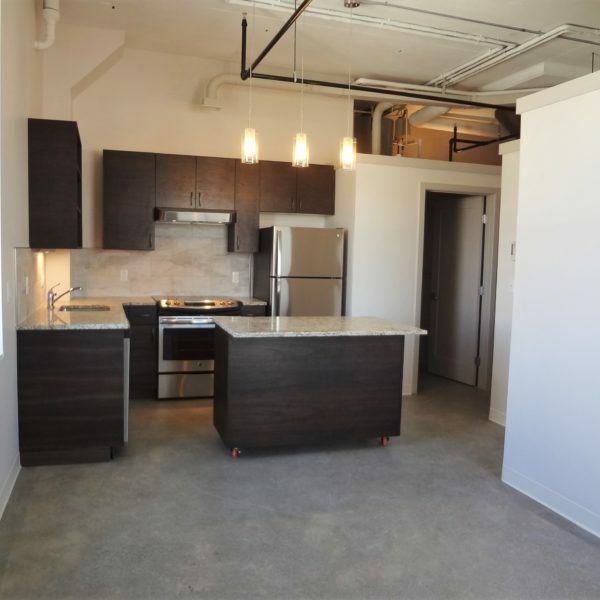 Located in a small, quiet building in Portland’s highly desired West End. 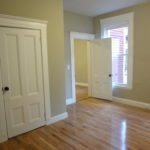 Just a short walk to the Old Port and all of downtown.